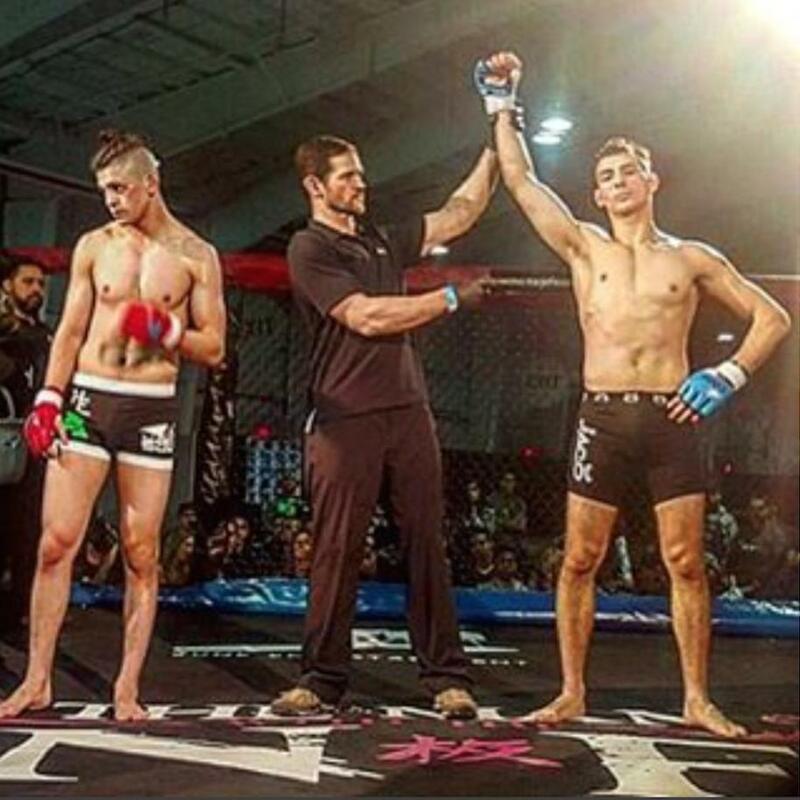 To top off our amazing #ATeam weekend our very own Jon Bianco took to victory in his MMA debut with a skillful first round triangle choke submission. 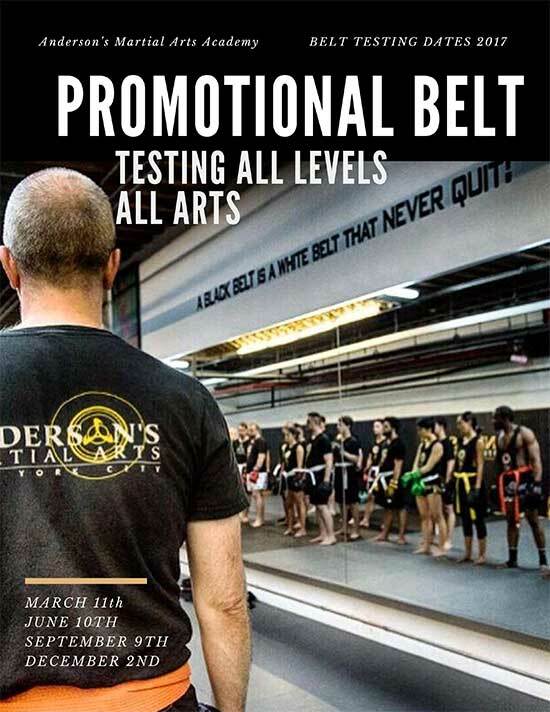 The win was at the NYC MMA Expo, and many of the Anderson’s students came out in full support. 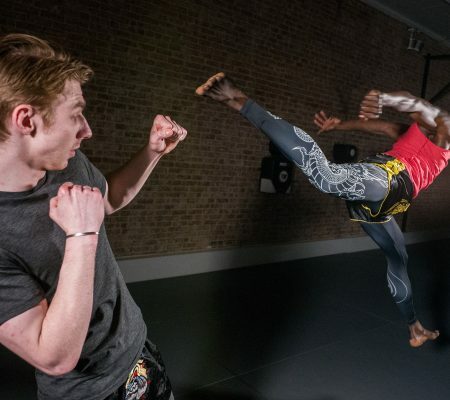 We have been teaching the sport and combat (Jeet Kune Do) application of Mixed Martial Arts in New York City for over two decades. Our approach is always a consistent level of training, including specific classes for a variety of different ranges. To train for the fight Jon Bianco took grappling no gi and Brazilian JiuJitsu gi classes to perfect his ground game. He spent a lot of time working his striking in the Muay Thai and Boxing classes at AMAA and also worked his timing, footwork and reaction in our Phase (Jeet Kune Do) and weapons sparring classes. The combination of these classes helped Jon become a well rounded fighter both inside the ring, and outside in his life and all of his goals. 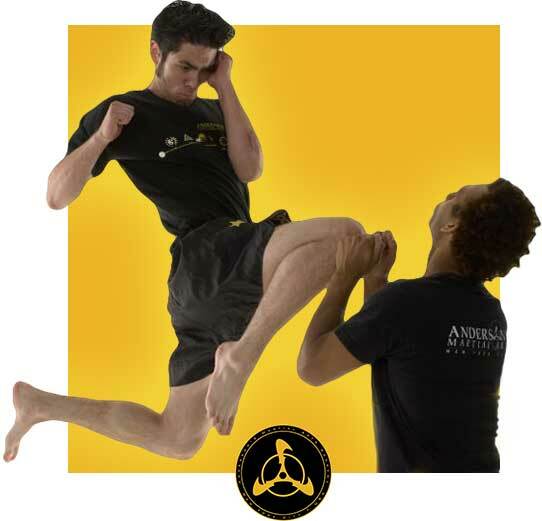 At AMAA we truly pride ourselves in being able to develop anyone; most of our students enter the Academy with hopes of getting fit, losing weight and most importantly learn how to defend themselves. But what they often find is a home, a place where they have friends and family, and a place where they can reach and surpass their goals – whatever they may be. 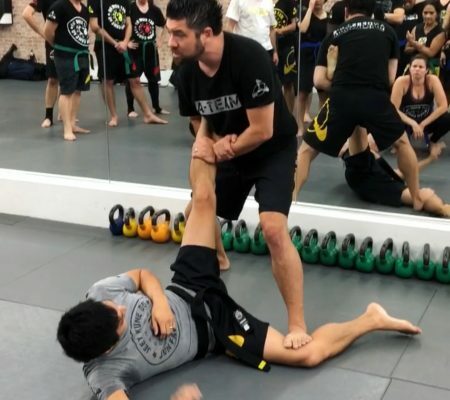 If you think that martial arts training might be right for you, or if you are even remotely interested in finding out, we urge you to do a FREE One-On-One Introductory lesson at the Academy. or you can also email us at webinfo@andersonsmartialarts.com and we can schedule one for you.